A 50-year-old man driving a motability car acted recklessly when he drove it at a car dealership employee, a court has heard. 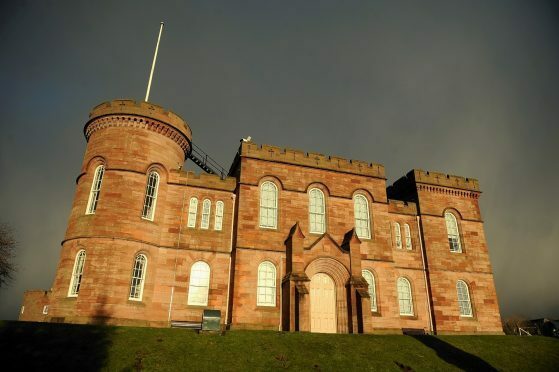 Cyril Glass appeared at Inverness Sheriff Court yesterday and admitted culpable and reckless conduct in an Arnold Clark depot in the city’s Carsegate Road on November 10 last year. Fiscal depute Alex Swain said that Glass was confronted by a member of staff in the car park and he drove forward towards him in a bid to get out. The employee moved out of the way, Glass collided with the gate but then stopped outside to await the arrival of police. “There was no injury,” Ms Swain added. Defence solicitor Marc Dickson said there had been a dispute about the location of Glass’s vehicle. He added: “It was travelling at a very low speed and he stopped outside in a safer place to wait for the police. Glass, who admitted previous convictions, was fined £200 by Sheriff David Sutherland.